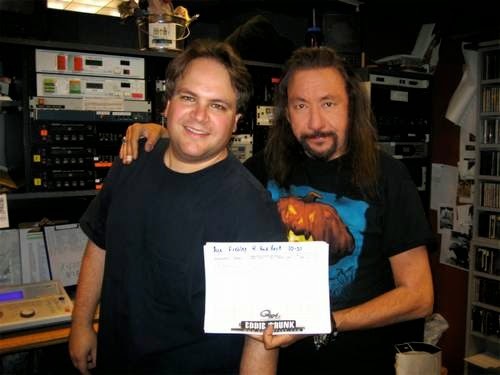 Eddie Trunk: JUST IN: Ace Frehley will be calling my radio show live tonight to make a statement on the R&R Hall Of Fame! Ace told me he needs 5 minutes to update everyone on what is going on with the induction. Ace is expected to call in during the last hour of the show. Don’t miss this exclusive news tonight live on my Q104.3 NYC show. You can listen in the NYC tri-state area on 104.3 FM, outside of NYC listen to the free stream at www.q1043.com or use the free iHeartradio app. Just dial up Q104.3/NY/Classic Rock. The show is live from 11P-2A ET tonight!